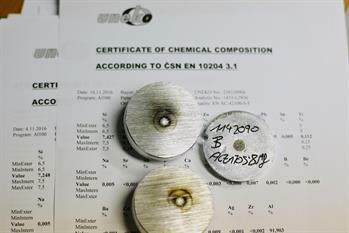 Cooperating to develop castings | UNEKO spol. s r. o. 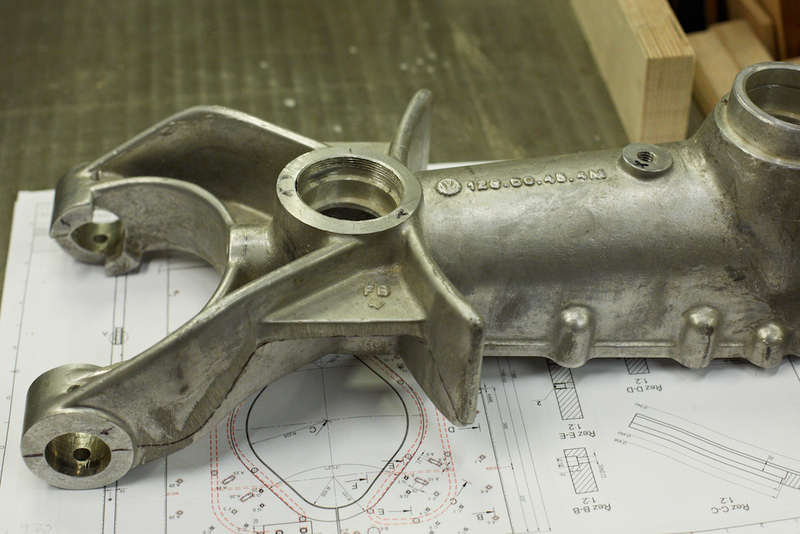 The foundation for producing a quality casting is thoroughly prepared and processed technical documentation. Together with you we optimize the shapes of future castings and prepare a 3D model which goes along with the product through the entire production and inspection process. If you design a new product or want to replace a heavy steel casting or weld with a lighter casting made from aluminium and you do not have sufficient experience in the field of construction castings, we will happily help with preparation of production documents. 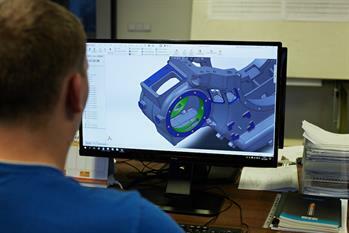 Together we will discuss development of the casting from the first draft up through the final machined part with the required characteristics. If you do not own any construction software, we will create for you the necessary 3D data, which enables us to check together the shapes and dimensions of the casting. We further use this data with the subsequent preparation and production of a pattern, programming the machining and CMM 3D measuring. 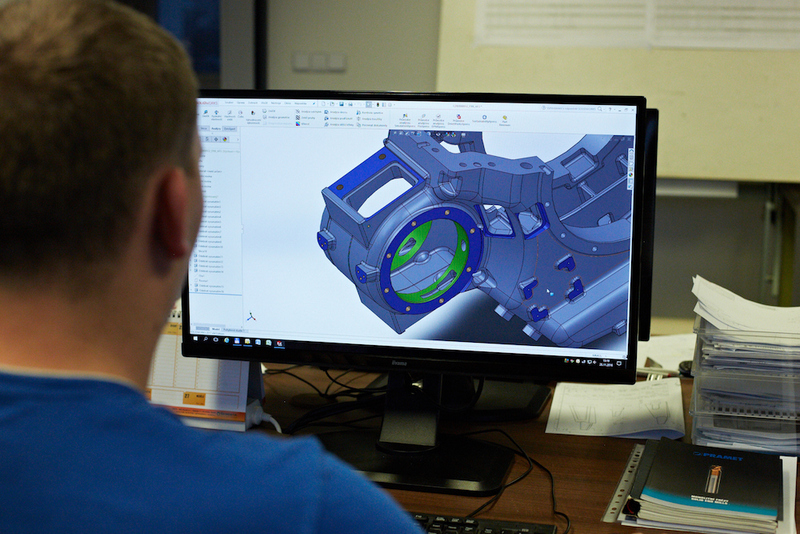 If we can share in the common development of the casting right from the start, together with you we will find an optimal production technology solution and to optimize production costs for modelling units, casting and machining. We make patterns from wood, metal, resin and plastic by the classic method and CNC machining. 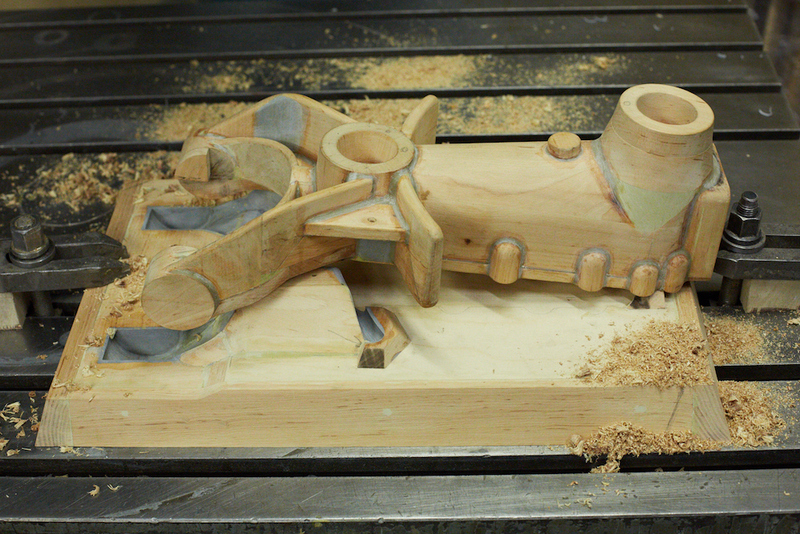 We use Rapid prototyping to produce shapes for demanding parts. We are able to quickly adapt a pattern supplied by you for our moulding technology. 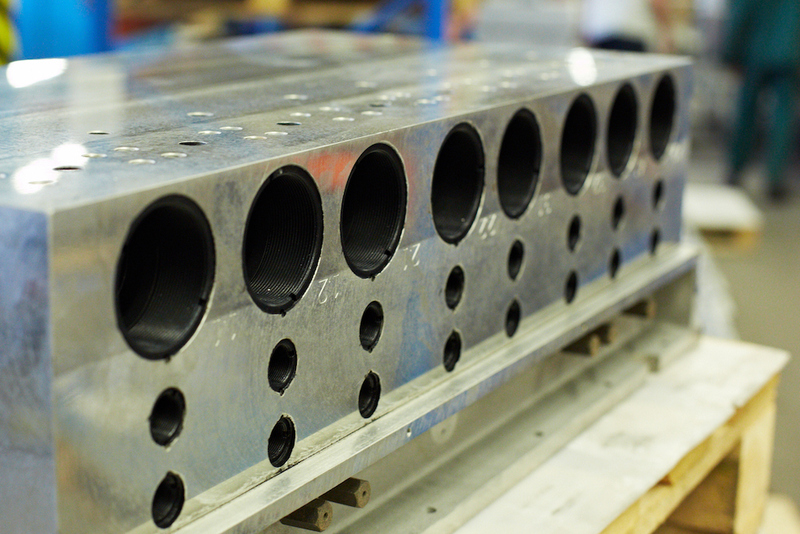 Creating of a pattern is the first and most important production step in foundry work. Based on your anticipated needs for castings we specify the technology and construction of a pattern with the necessary lifespan. For production of patterns we use tried and tested materials. UNEKO makes patterns either with classic technology or on CNC-controlled machines using 2D and 3D data. 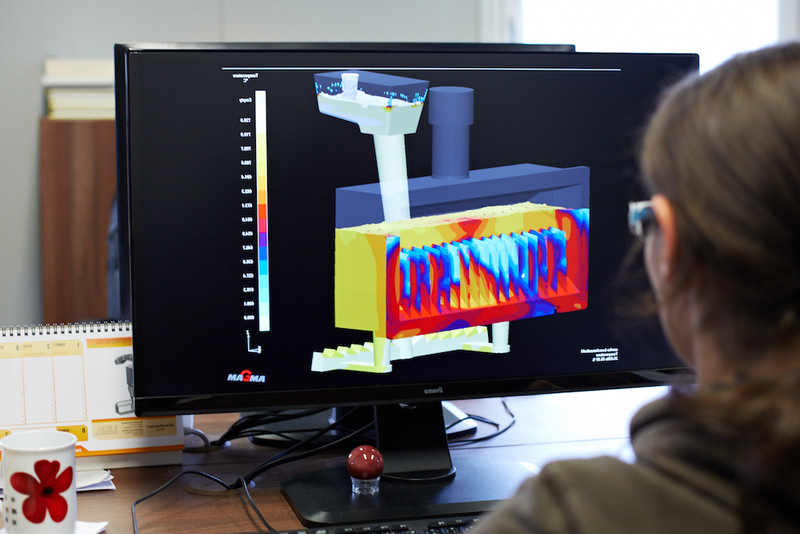 Our models are made from supplied drawings, prototype parts or based on your casting. 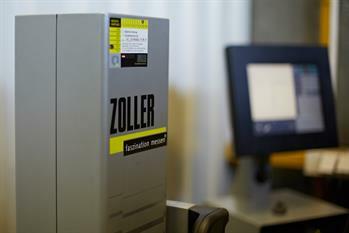 3D Rapid Prototyping is also used to produce the complex parts of the model. 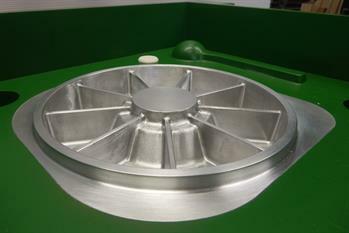 We make casting models to the size 2,000 x 2,000 x 1,000 mm. Execution of patterns is specified in EN 12890 - H1 - H3. When preparing and producing patterns we use common DWG, DXF, IGES and STEP transfer formats. Because UNEKO has its own pattern shop, we are able to resolve your requirements for construction changes to shapes and dimensions of castings almost immediately. We pour castings from aluminium alloys gravitationally into sand moulds from self-hardening mixtures. 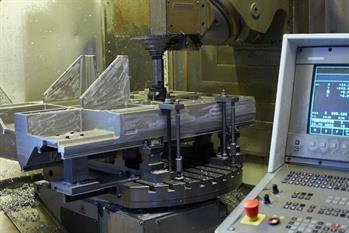 Sand mould pouring is a production technology that enables effective production even of one single casting. Although it may seem that foundry work is simple, in practice it is quite the opposite. 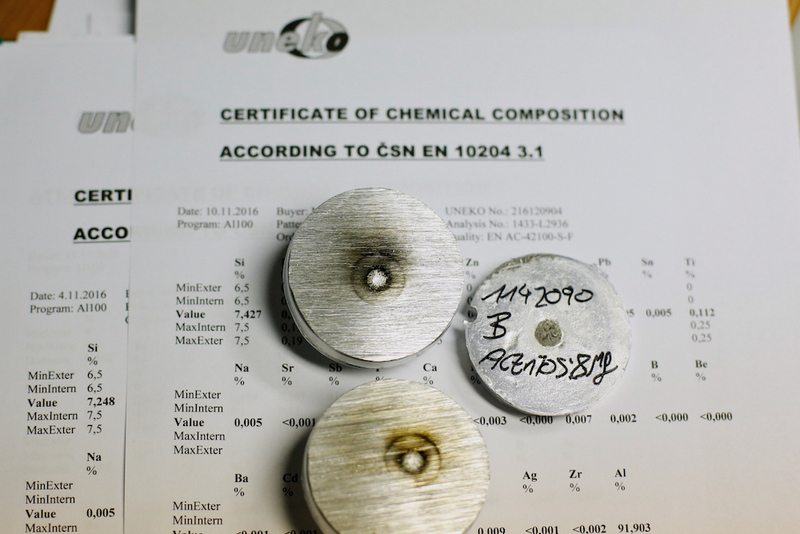 Casting is produced at each step accompanied by an inspection of all the materials used and observing of certified technological processes. 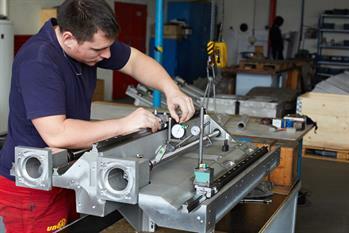 We have introduced a quality control plan in production to put control steps into place. 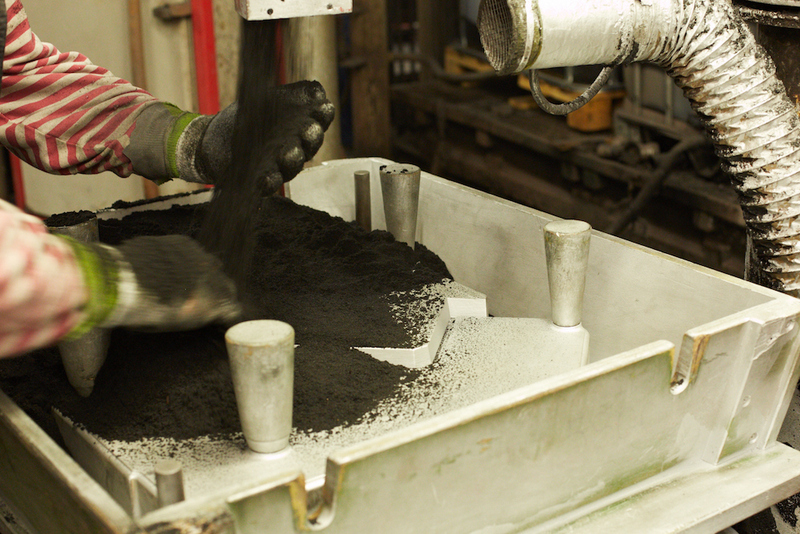 When casting is produced, we must comply with quality demands of design engineers, maintain optimal production costs and minimize the impact of foundry work on the environment. 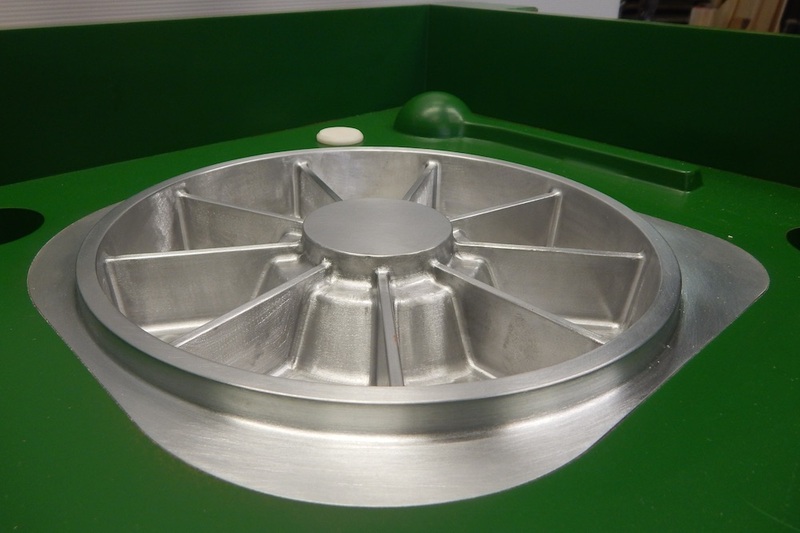 Our aim is to supply you with a completely machined product, immediately usable for assembly. 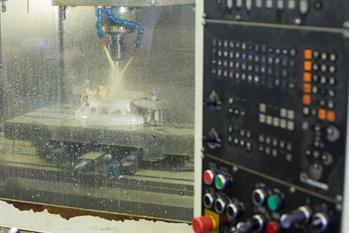 We machine castings on CNC-controlled machines using SolidCAM and GibbsCAM software. 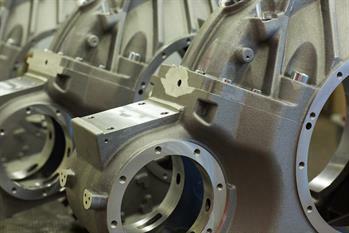 We mostly machine our own aluminium alloy castings. Besides aluminium castings we also make other machine parts from steel, stainless steel and plastics. 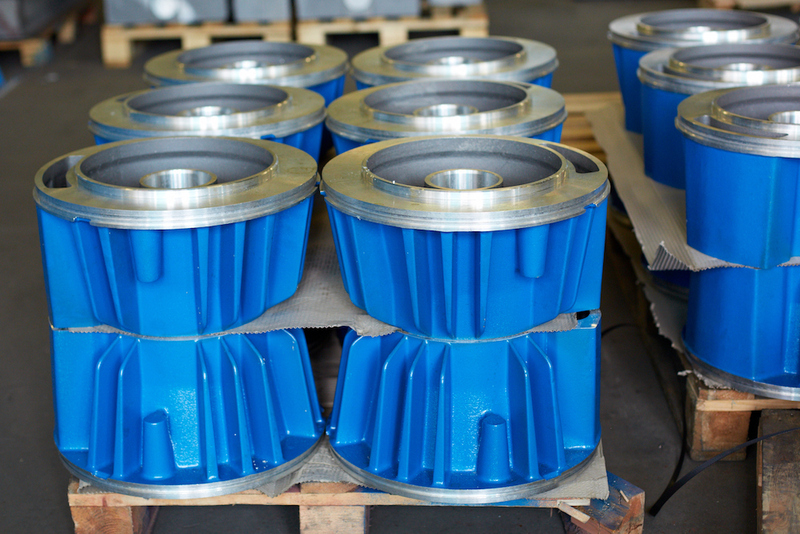 We specialize in machining complex and hard-to-make parts that appear like boxes and flanges. Our employees are regularly trained to guarantee a higher amount of use on our machines with maximum quality and effective machining. We mill and drill on 5-axis machining centres with maximum dimensions of 1,600 x 1,000 x 700 mm and weight of parts up to 800 kg. When your machined castings are supplied by a single supplier you get material whose inner quality is flawless for the castings and just-in-time delivery. Our long-term customers require not just raw or “only” machined casting. 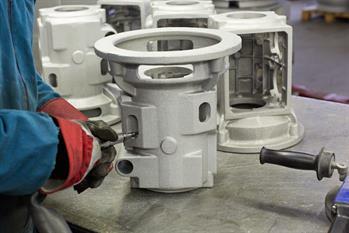 Most of them also require additional improved aluminium castings, which we are able to provide. Anodix oxidation – this surface treatment creates a layer of aluminium oxide on the surface of aluminium castings. This layer has a favourable effect on casting surfaces. 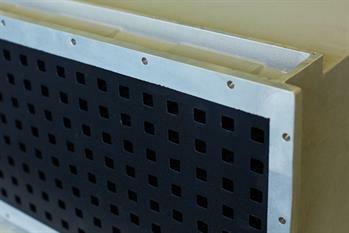 It is corrosion-resistant, non-conducting and hard, with good resistance against mechanical wear. Surface treatment for an increasing non-adhesive casting surface – these are usually fluoroplastic coatings (PFA, FEP, PTFE, ETFE, ECTFE, MFA, PA-11, PE) under the tradenames of TEFLON®, XYLAN®, RILSAN®, HALAR® and the like. Powder coating - an electrostatic finishing powder whose subsequent melting and hardening in an oven guarantees excellent adhesion of the powder to the divided surface of a casting, creating a unified protective layer. UNEKO assembles simple and complex configurations from parts we create ourselves. The assembly workshop primarily composes and completes configurations from parts made predominately from our own technologies. Inspection and subsequent verification of the functionality and setup of a measuring protocol for each assembled configuration are a given. Assembly work is done by highly qualified and professionally trained employees. Only in this way can UNEKO ensure the highest quality and reliability of configurations. Quality control during the entire production process and an established system of management of quality according to ISO 9001:2009 guarantee our products have the highest quality. 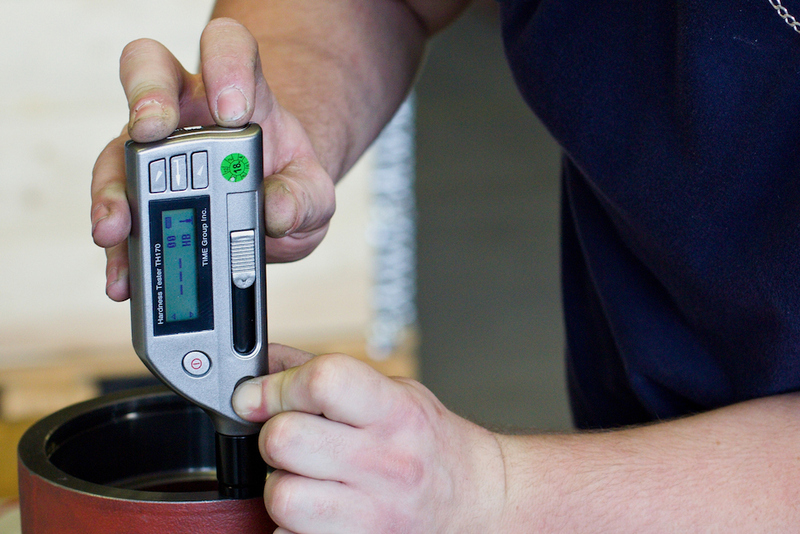 The quality of our products can be anytime verified with a declaration on conformity, if a customer requests it.